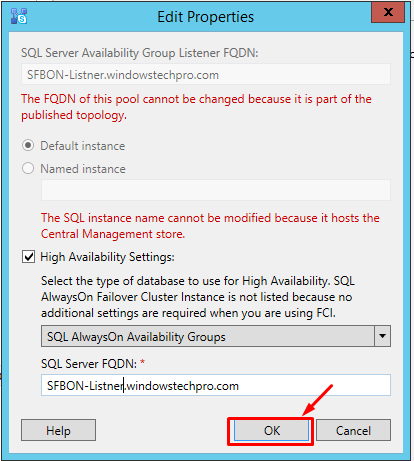 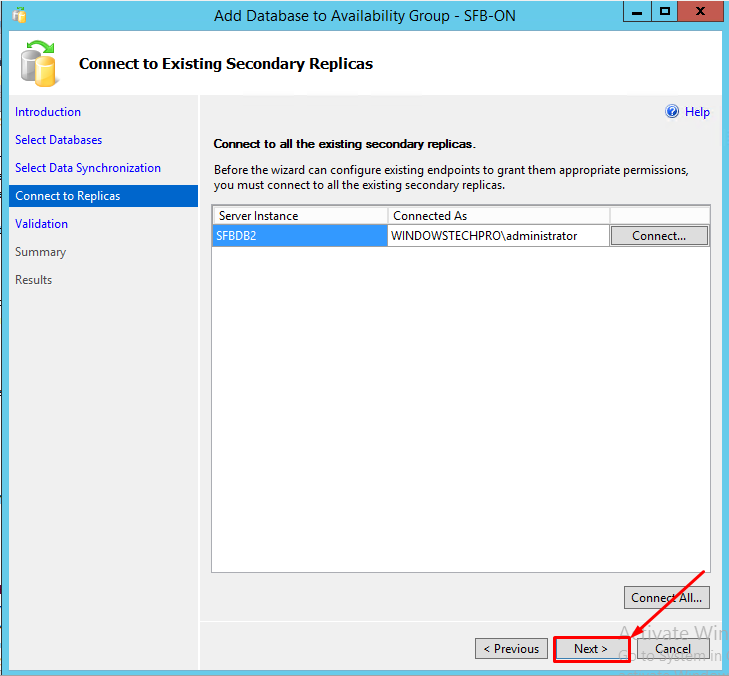 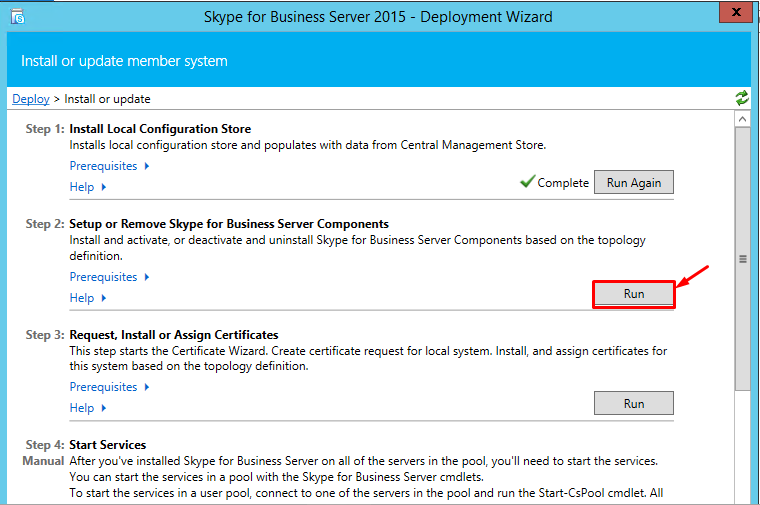 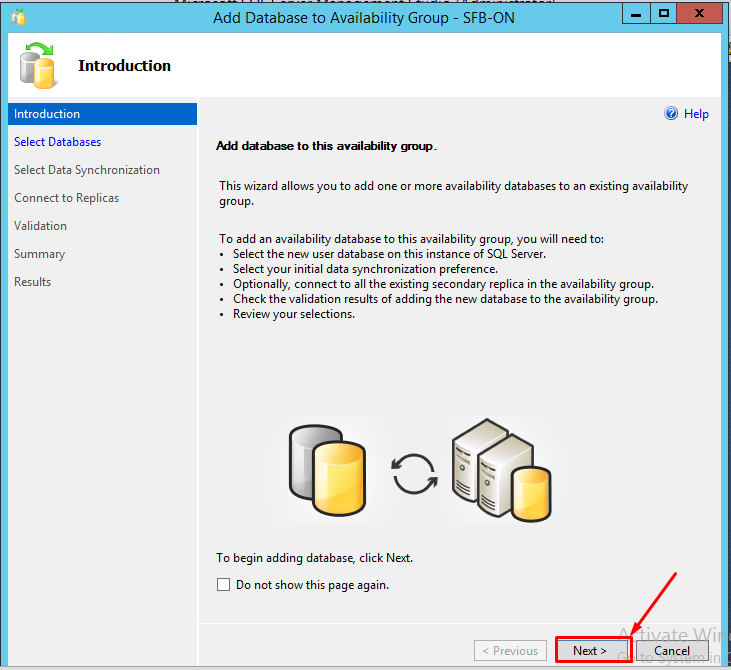 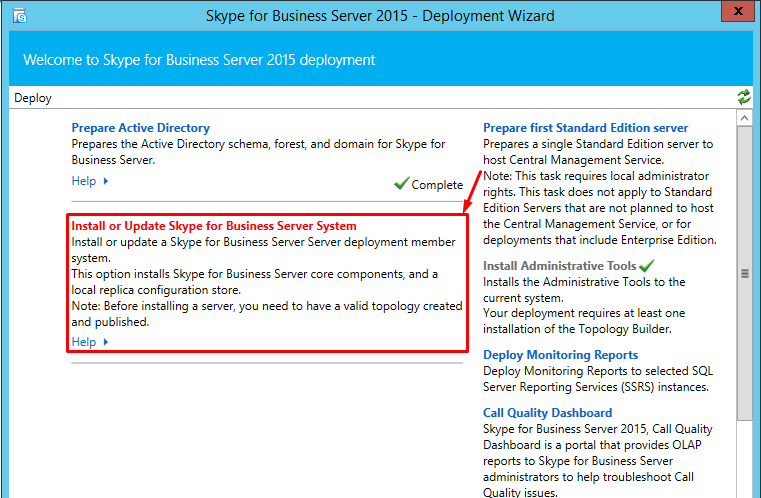 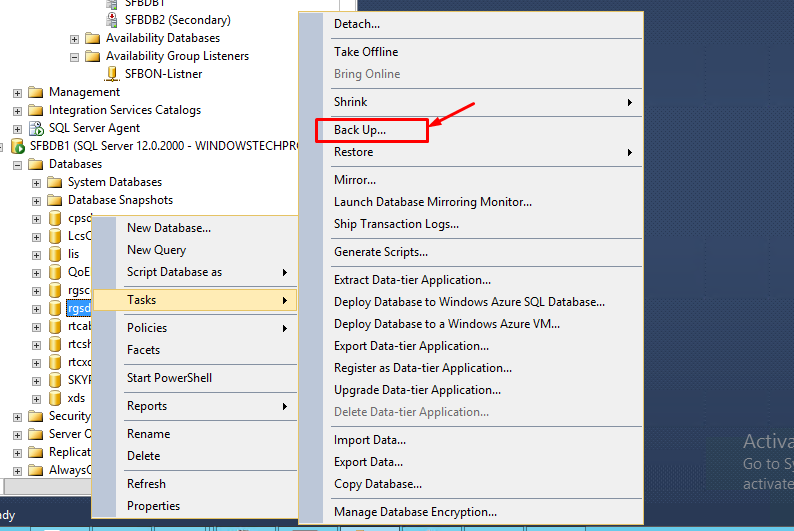 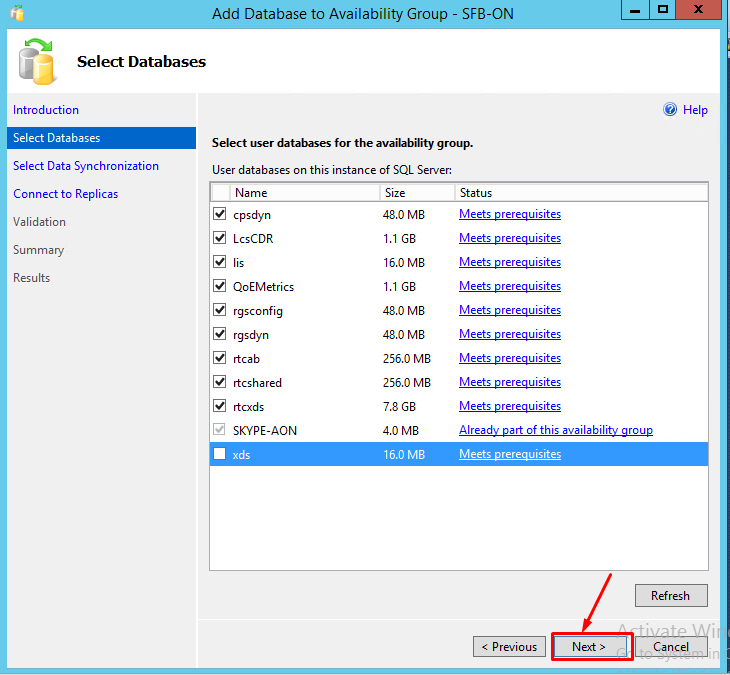 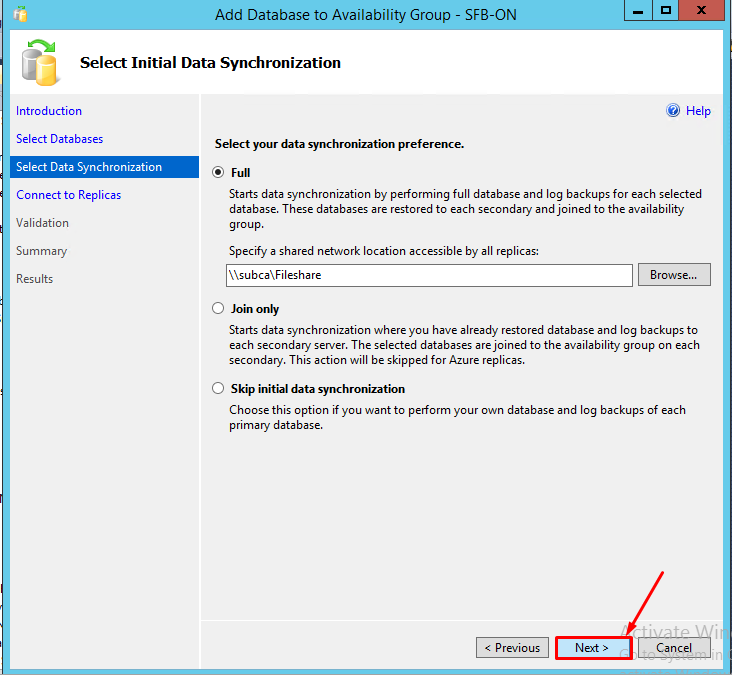 Post the Topology is Published the Topology, You can see the Skype for Business Databases are created in SFBDB1 SQL Server Console, You need to back up all the Databases before we are making the SQL Always ON. 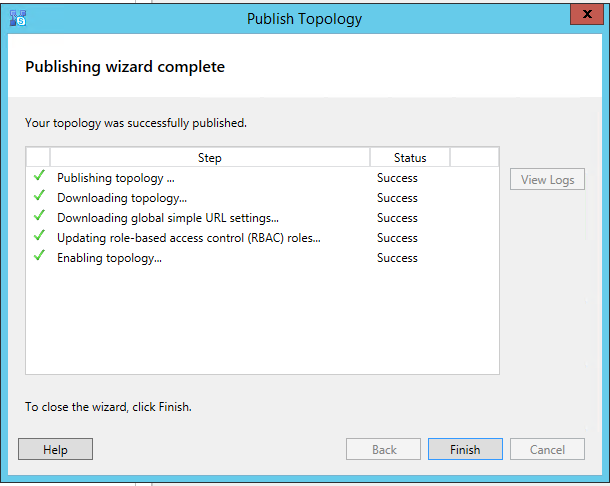 Post the Changes, Publish the Topology. 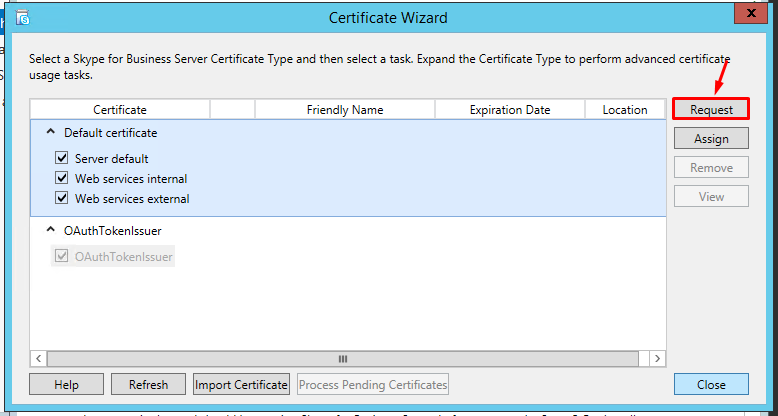 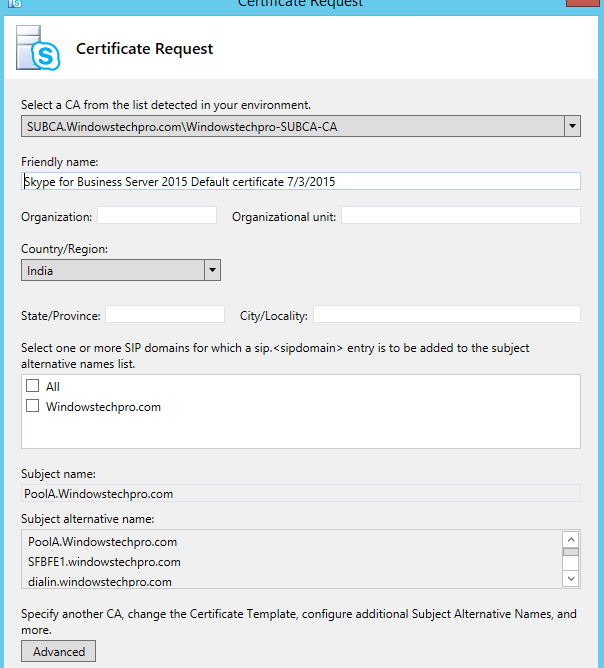 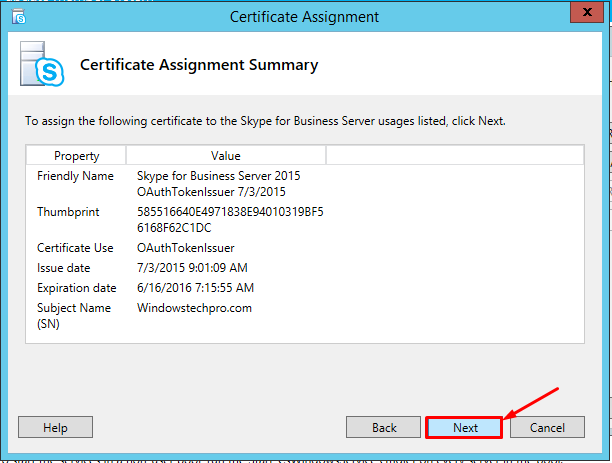 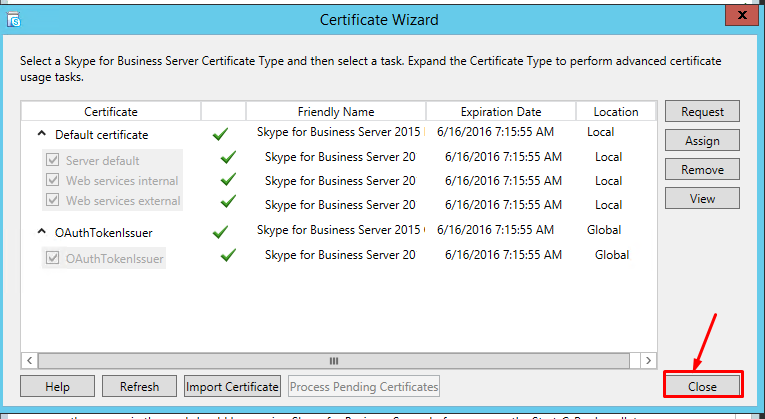 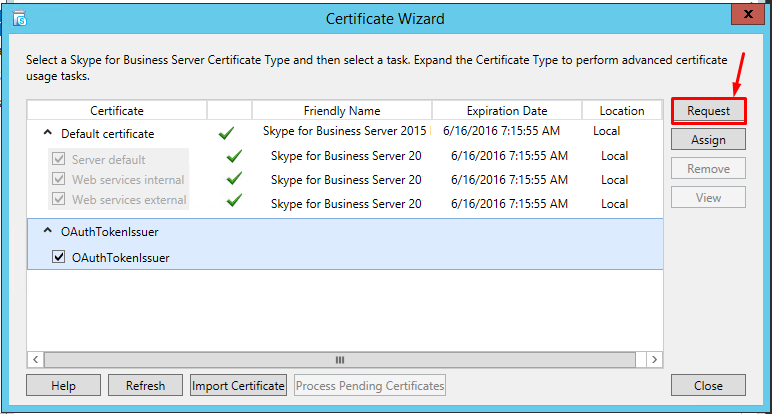 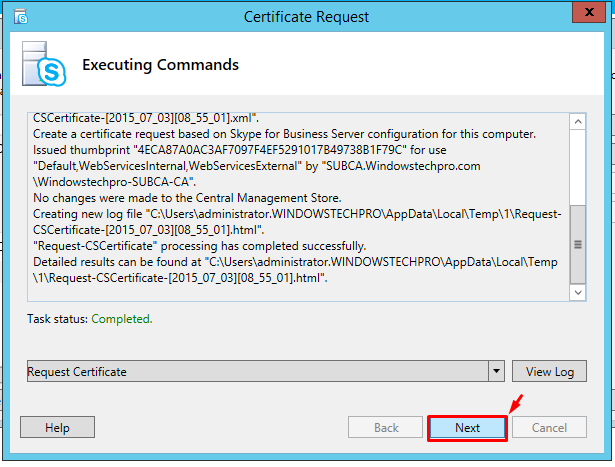 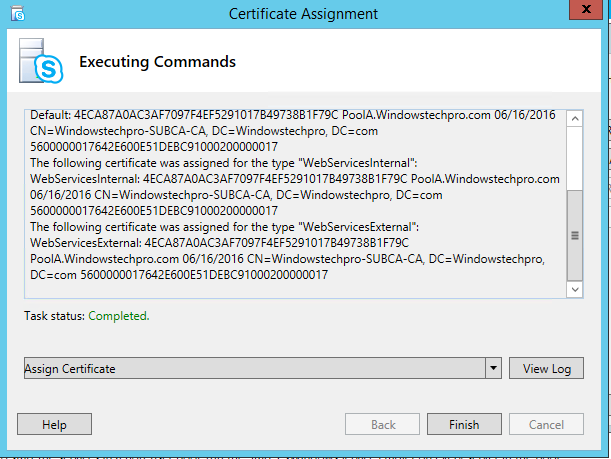 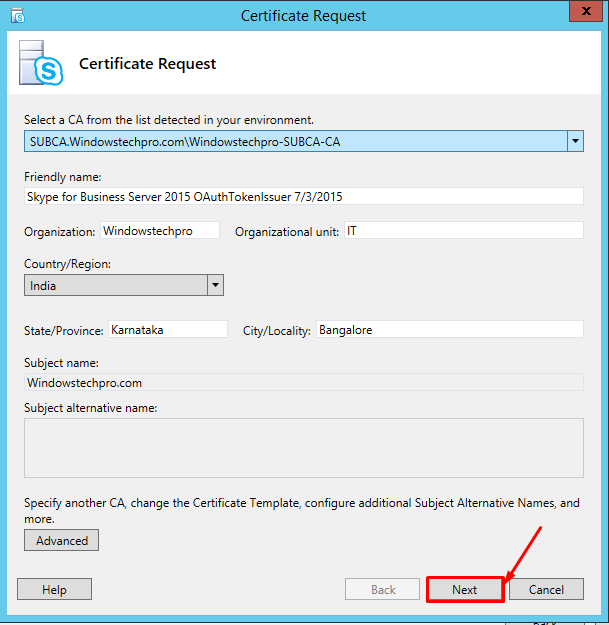 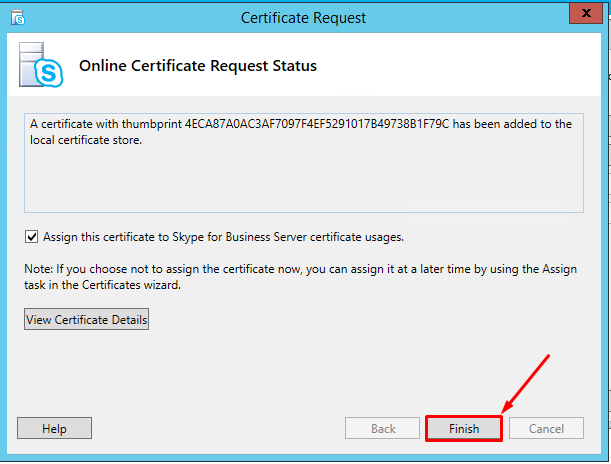 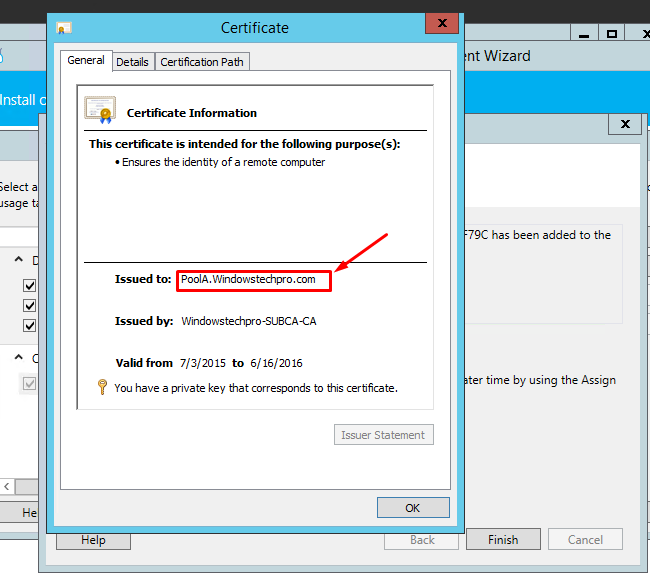 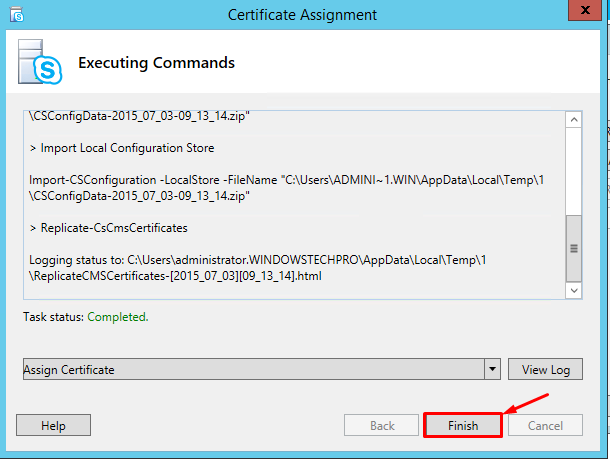 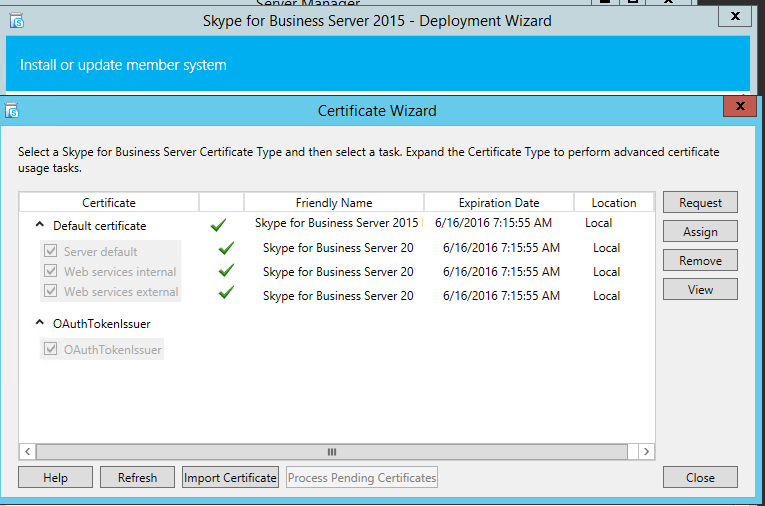 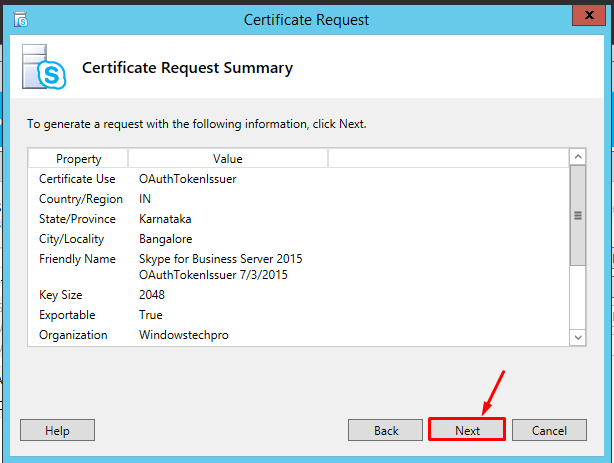 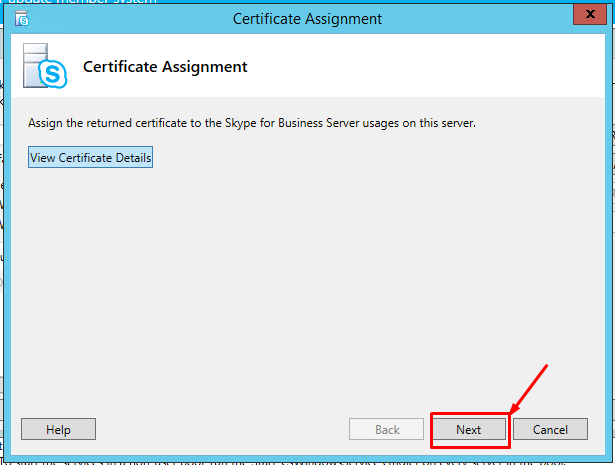 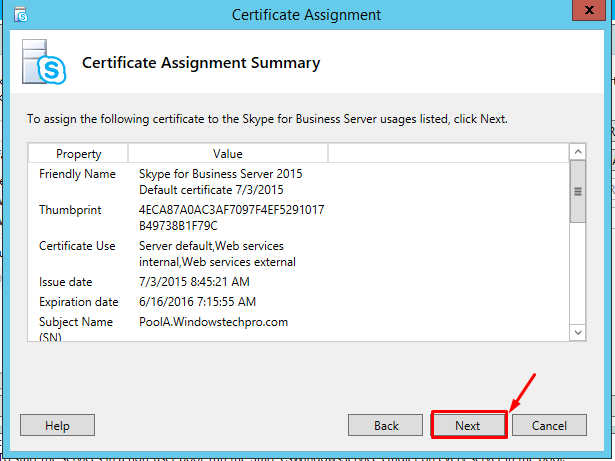 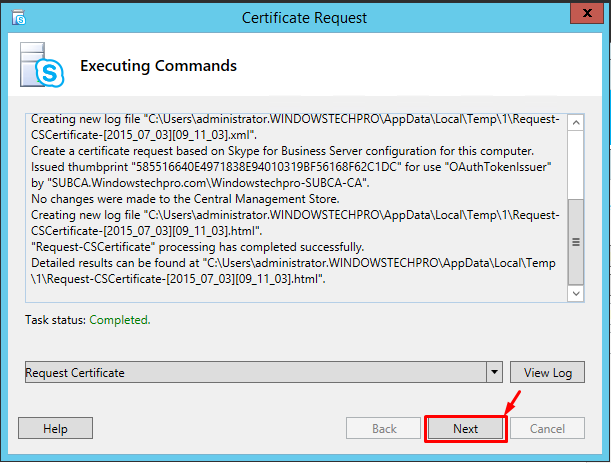 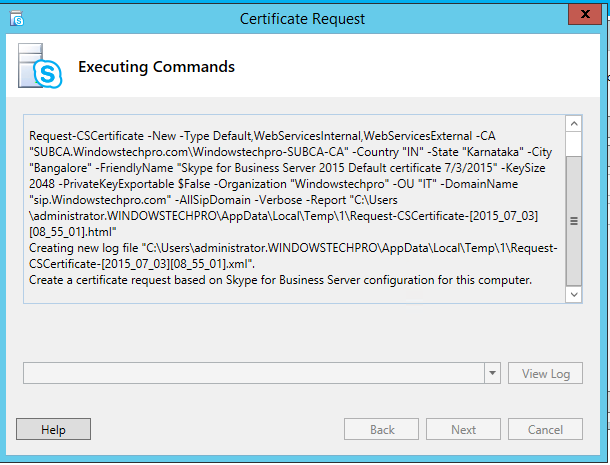 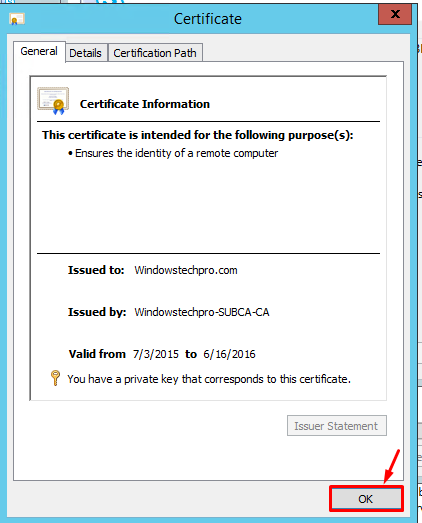 Once the Certificates assigned Successfully, you can see the Services are not yet started. 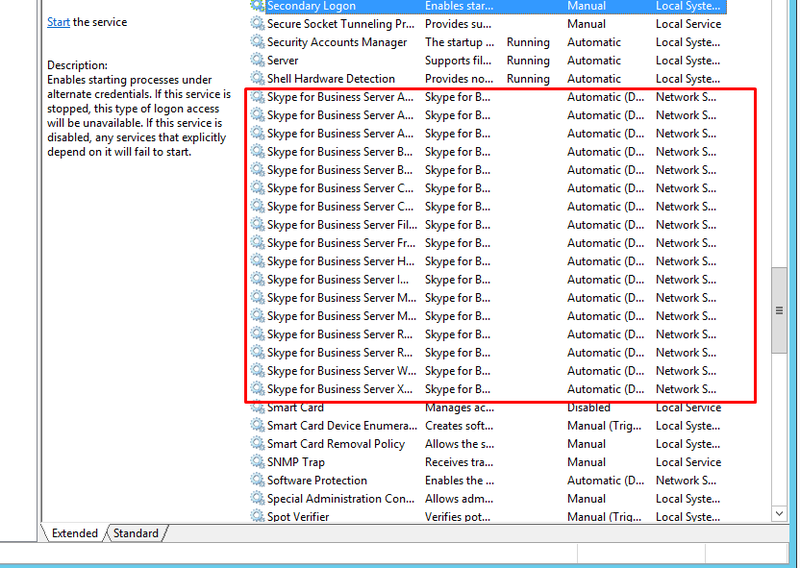 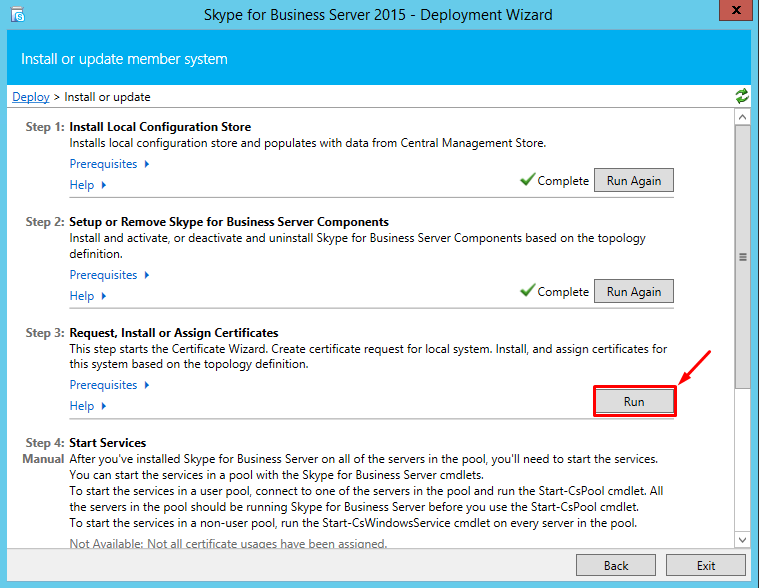 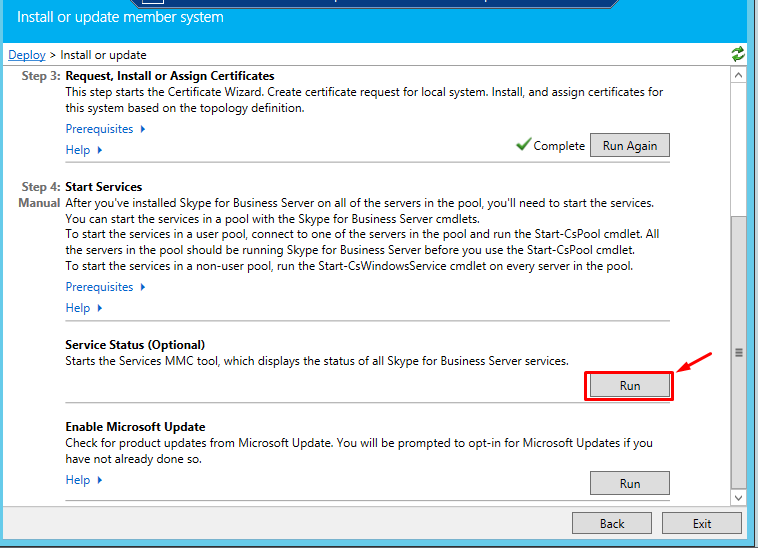 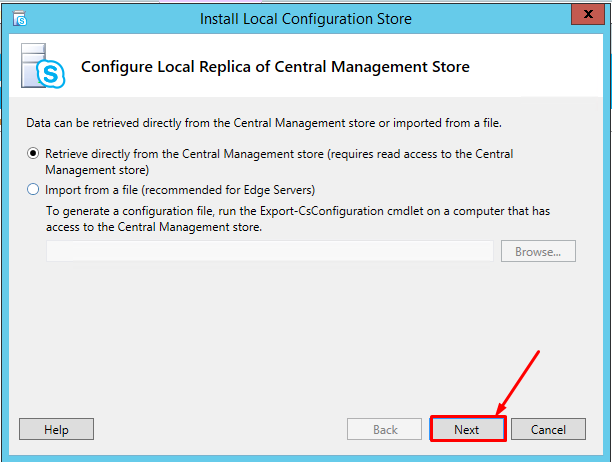 Don’t start the services before completing installation of all the Servers in the POOL. 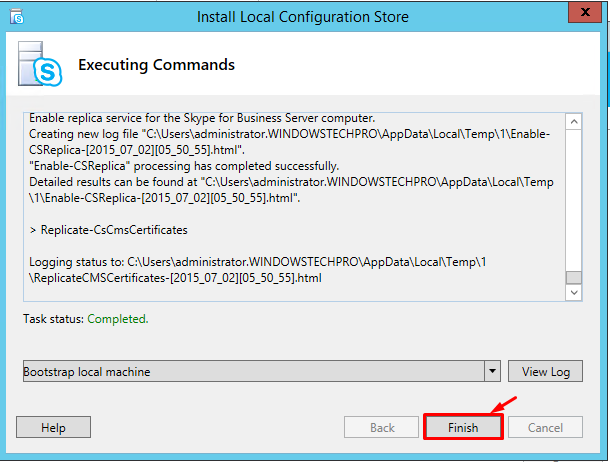 Continue the installation in Second server as well. 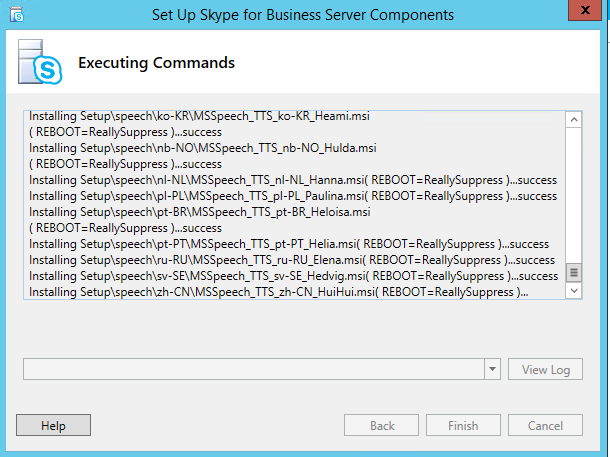 After Completion of all the servers, You can start the services and you can see the services are getting started without any issues. 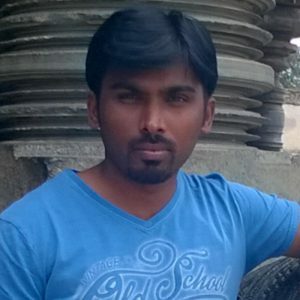 it is cluster name. 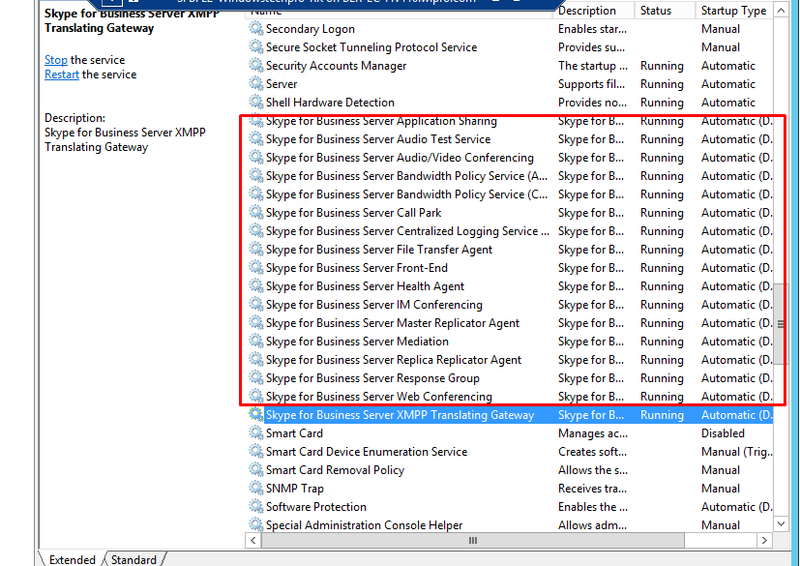 You will see that in the Fail-over Cluster Console.